A breakthrough in exercise science with roots in physical therapy, core conditioning targets the more than 20 muscles responsible for everyday movements. Core conditioning promises fewer aches and pains, increased strength and mobility, and better balance in doing everyday activities. 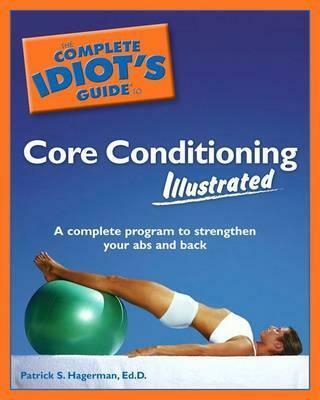 With more than 80 exercises and 200 photos, this is the perfect book to give readers the edge in exercise.